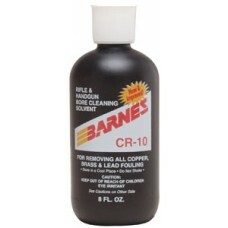 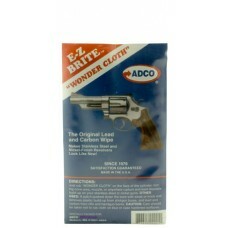 The E-Z Brite Wonder Cloth cleans and removes lead and carbon buildup off stainless steel and nickel.. 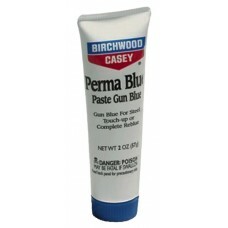 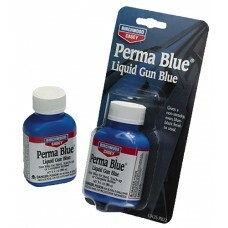 This aggressive bore cleaner quickly loosens and lifts heavy copper deposits left by jacketed bullet..
Perma Blue Liquid Gun Blue, is the proven way to touch up scratches and worn spots or to completely .. 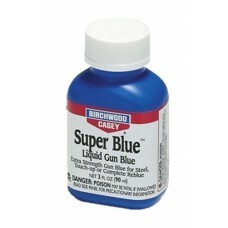 The longest lasting finish, but slower to darken than the liquid blues. 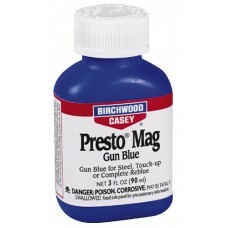 Easy to use, perma blue past..
A double strength blueing solution designed for blueing highly polished steel parts and hardened ste..
Presto Mag Gun Blue is a cold blue formulation that works on all steel (except stainless steel). 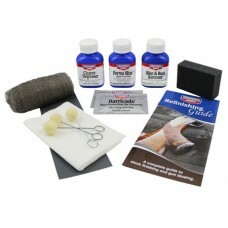 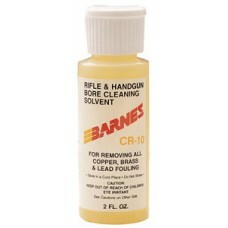 Spe..
Easy to use, all-inclusive kits are the proven way to touch up or completely reblue most guns. 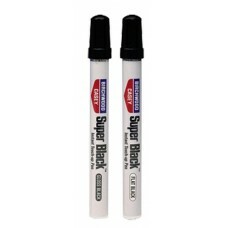 Every.. 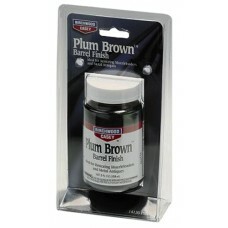 Plum Brown is ideal for restoring antique guns, muzzleloaders and other metal antiques. 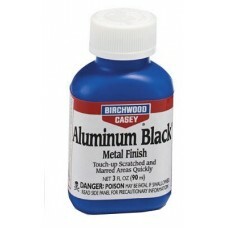 It is durabl..
An easy and effective way to touch up nicks, scratches and worn areas of black anodized aluminum or ..
Amluminum Black Touch Up is the room temperature chemical used by gunsmiths and industry to blacken .. 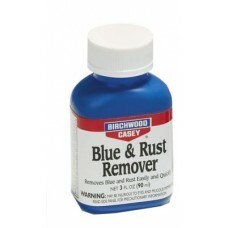 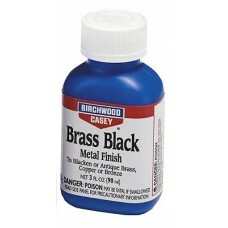 This fast acting liquid used by gunsmiths and industry to blacken or antique brass, copper and bronz..
Blue and Rust Remover is a safe, reliable solution that removes rust and old blue easily and quickly..